Damasia oversees 27 offices across 18 countries in Latin America. A strong advocate of the region, she works closely with TBWA key leaders and offices to drive growth and new business for the agencies, strengthen strategic partnerships, and foster Omnicom partner relationships in the region. A native of Argentina, she began her tenure at TBWA\Buenos Aires, holding marketing communications, strategy and digital positions before relocating to Miami in 2012 to take on a regional role. 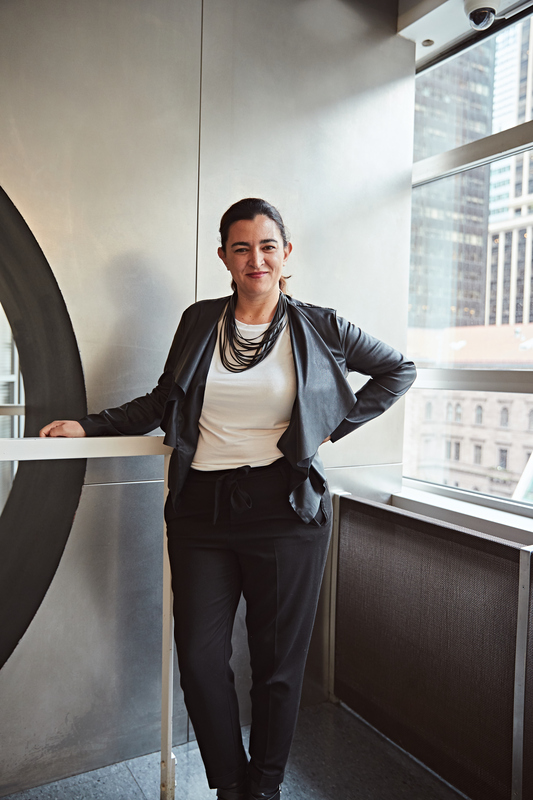 She also spent time at TBWA\Chiat\Day New York as an Integrated Strategy Director prior to joining TBWA’s Worldwide team as Regional Brand Director for Latin America and now as VP.